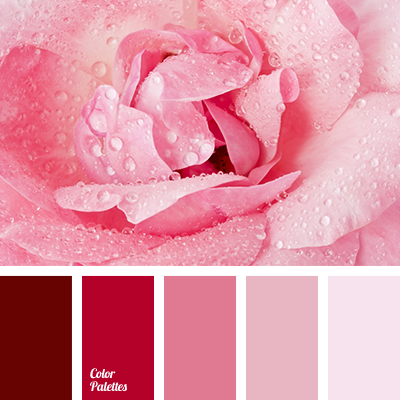 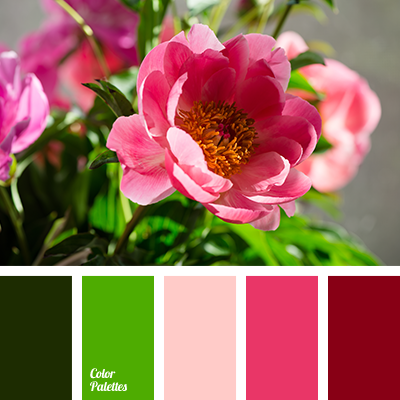 boggy, burgundy, crimson, green, pale pink, saturated green, scarlet, selection, shades of dark green, shades of green, shades of light pink, shades of marsh green, shades of pink, shades of spring, vintage colors. 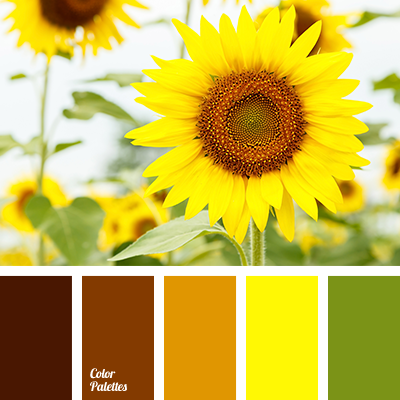 color matching for home, color of leaves, colors of Italy, dark orange, dirty brown color, green, rich orange, shades of orange, warm orange, warm shades, warm yellow, yellow colour. 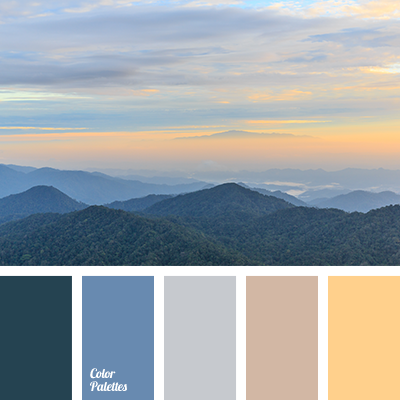 "dusty" blue, "dusty" orange, blue colour, color of asphalt, design palettes, fog color in the mountains, gray, gray-orange, orange color, selection of palettes and colors, shades of blue, shades of gray, shades of sunset. 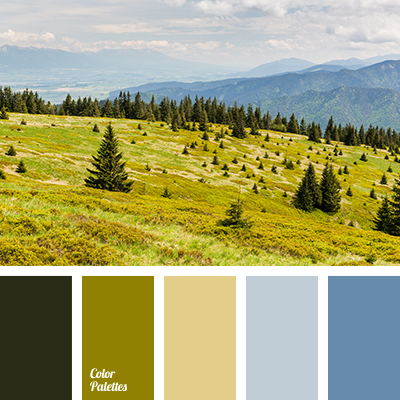 almost black, beige, brown, dark brown, gray, gray-brown, hides skin color, light brown, pastel yellow, scarlet and green, shades of brown, yellow colour. 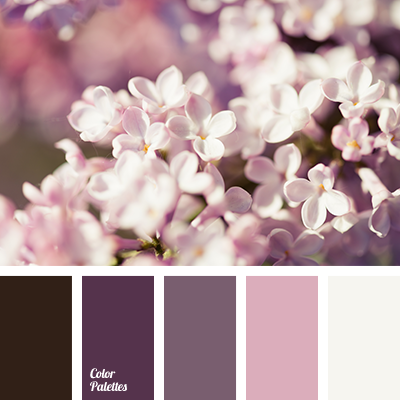 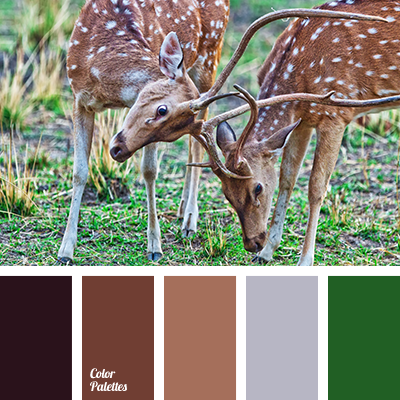 beige, brown with a shade of gray, color design solution, color matching for home, color selection for repair, dark purple, gray-blue, gray-brown, shades of brown, shades of lilac. 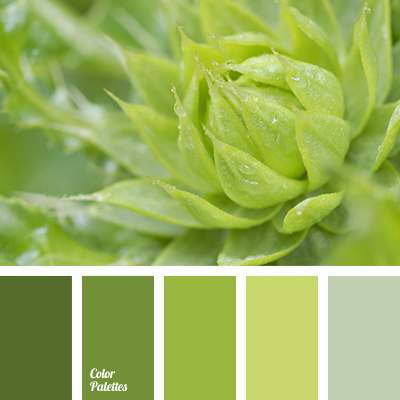 color combinations, color design solution, color matching, color of fresh greenery, color of grass, green and green, green color, monochrome color palette, monochrome green color palette, shades of green, shades of light green colour.